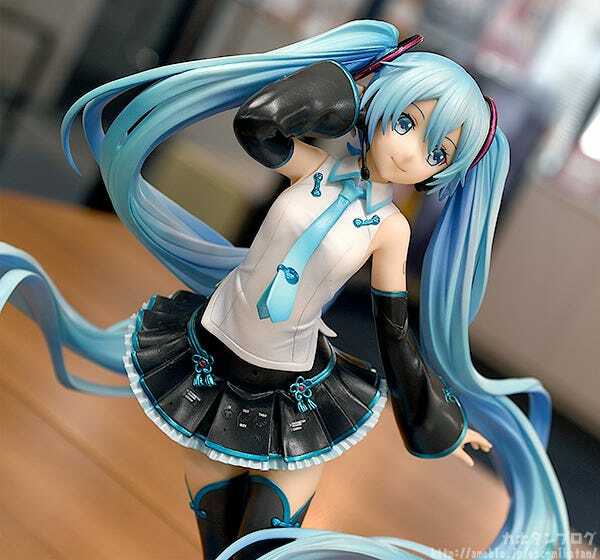 The Chinese version of Hatsune Miku, Hatsune Miku V4 CHINESE, has become a beautiful scale figure! 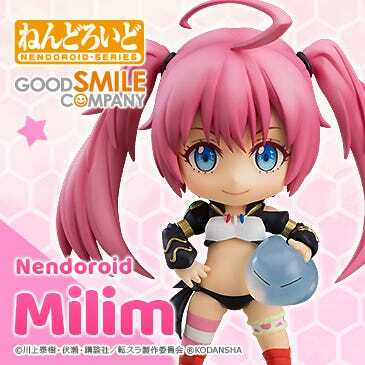 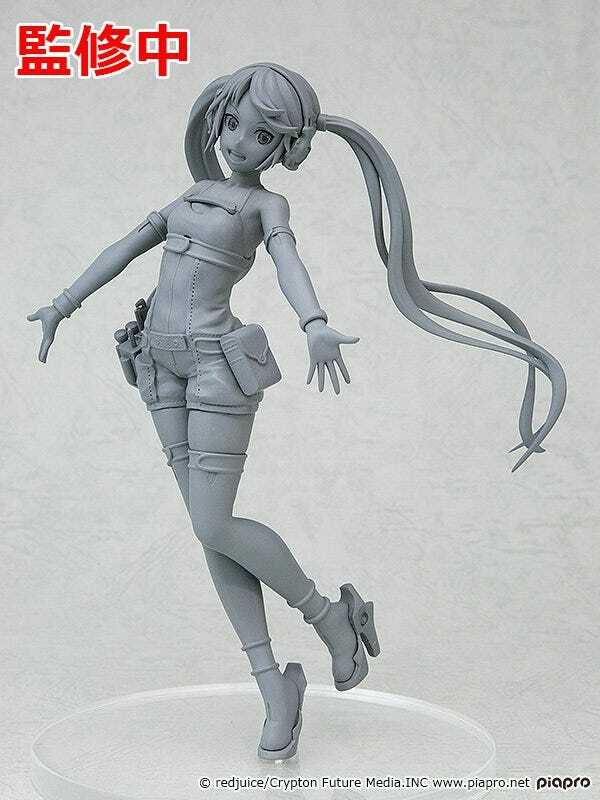 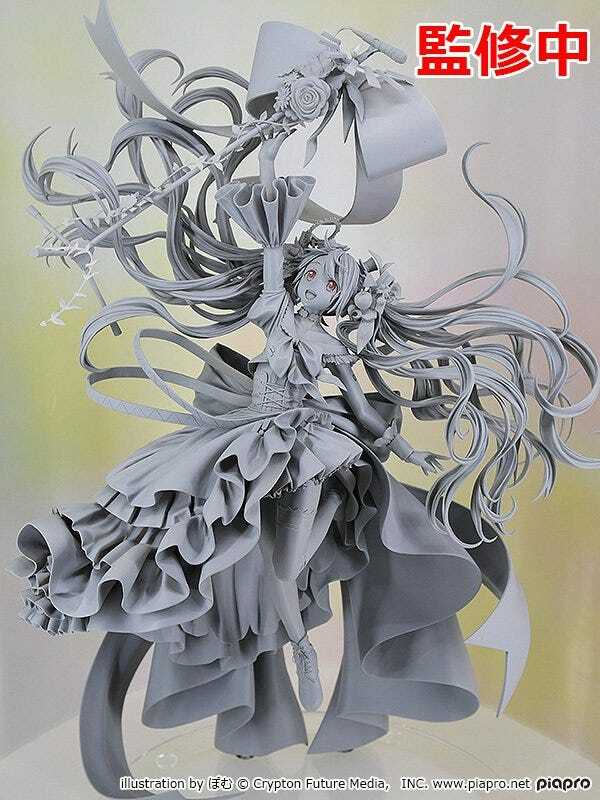 Her flowing twintails have been meticulously sculpted for an accurate recreation of the original illustration. 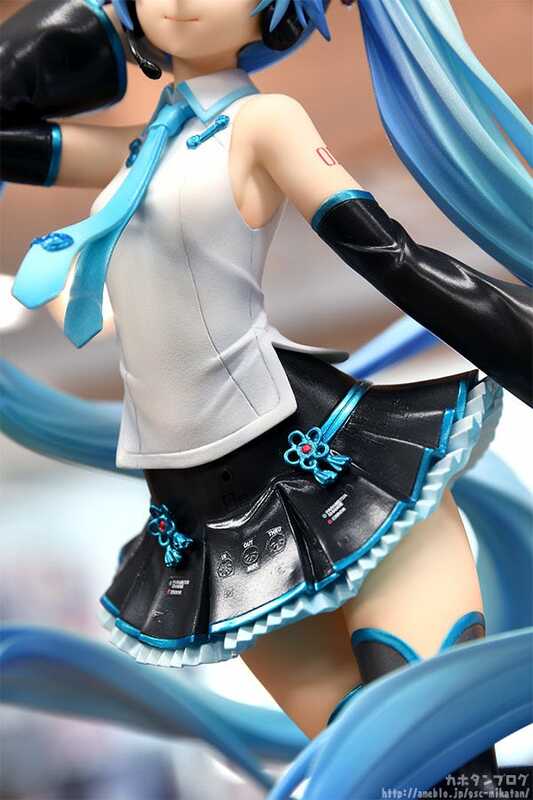 ▲Metallic paints have been used to show texture differences between her accessories and clothes! 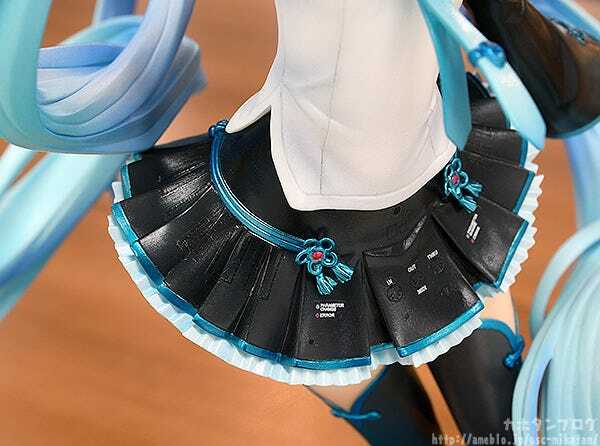 Let’s take a look at her skirt! 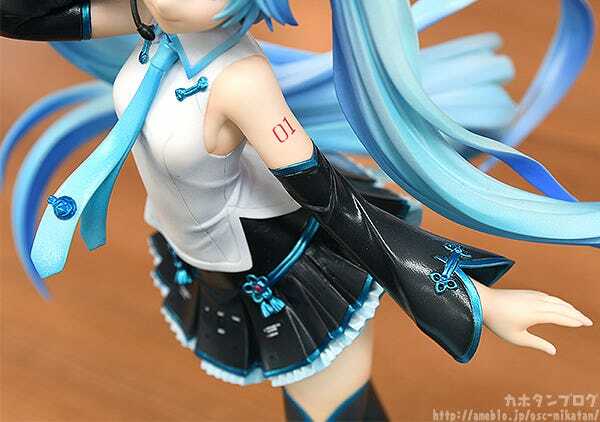 Because her outfit is fairly simple, these tiny details have been recreated as faithfully as possible. 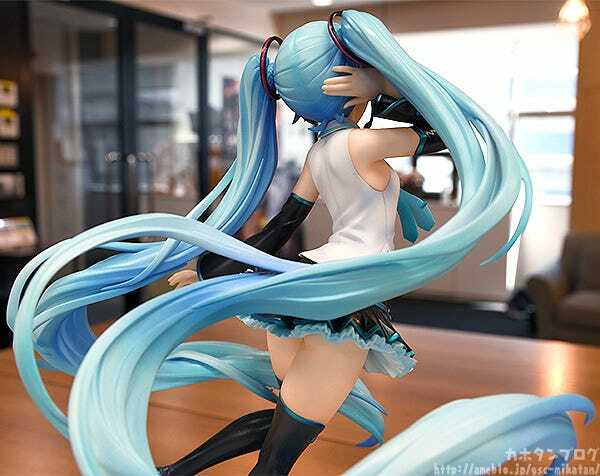 Miku’s light and elegant body is another highlight of this figure! 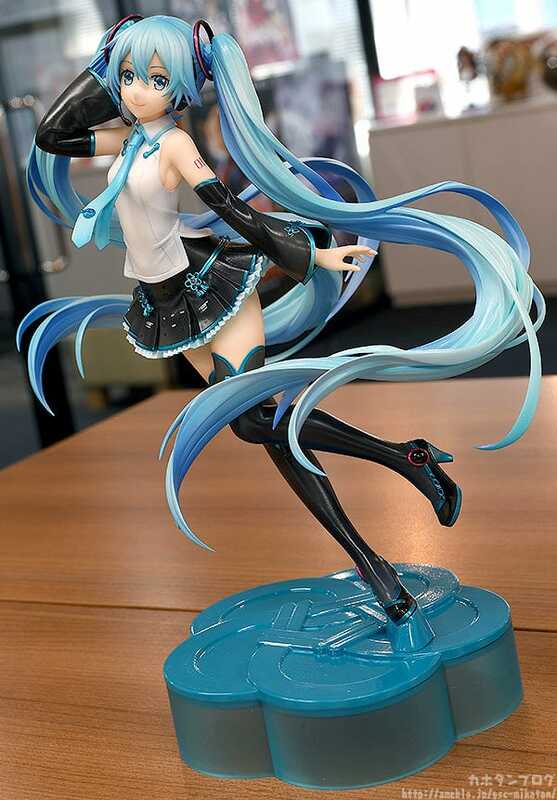 ▲You can catch a glimpse around her skirt here… perfect, right? 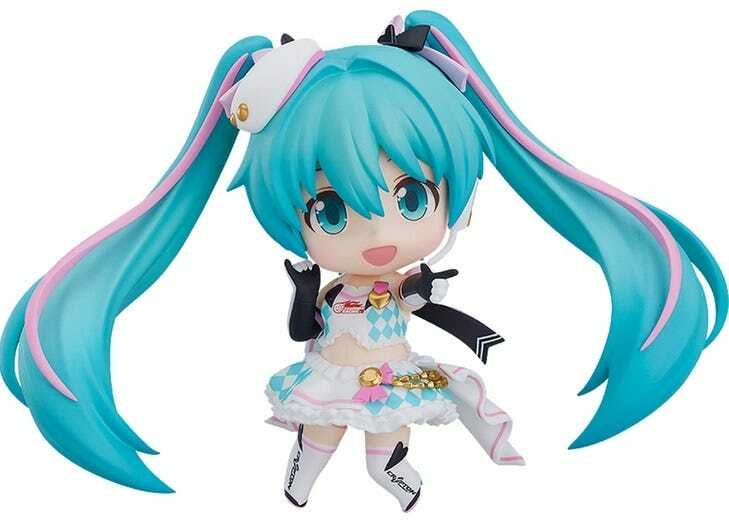 V4 CHINESE Miku has a somewhat more mature charm to her. 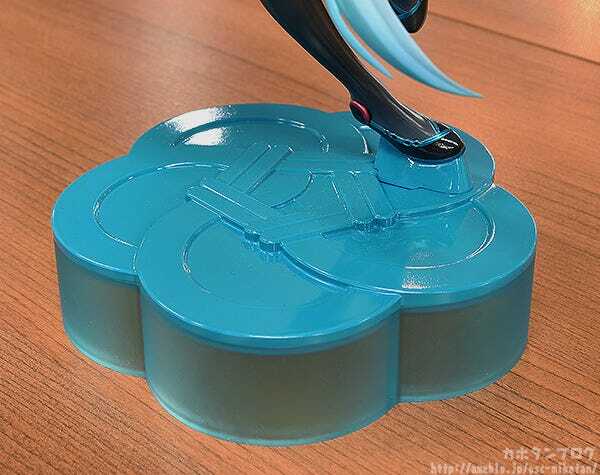 ▲The translucent part can be removed too! 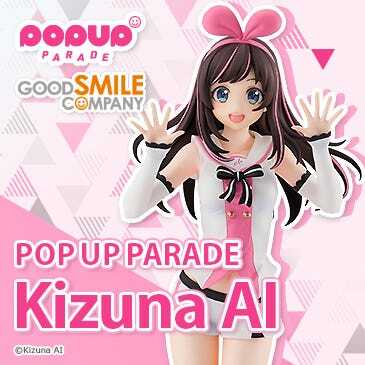 What is POP UP PARADE? 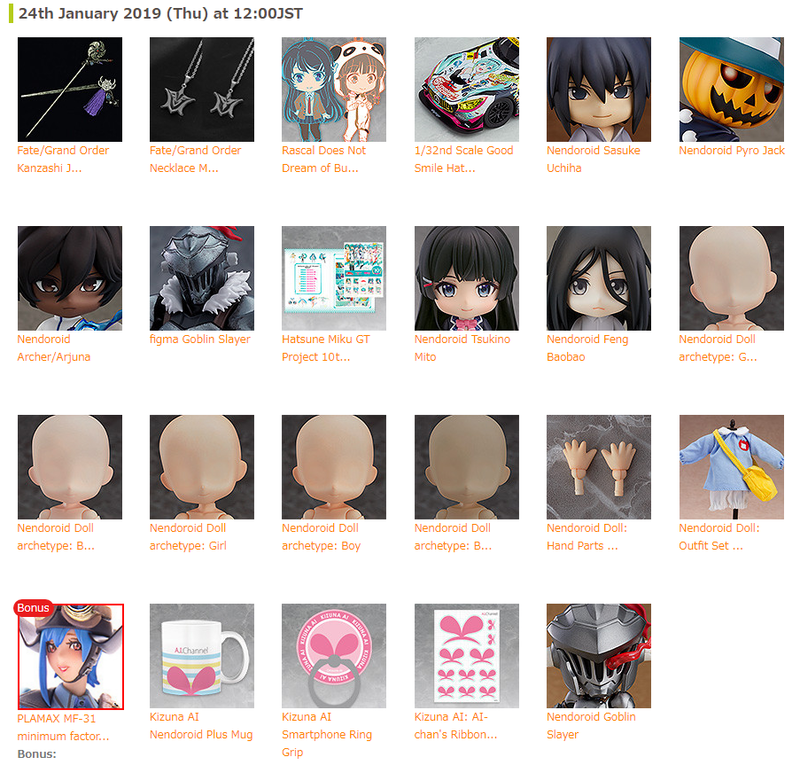 ◆Easy to collect at affordable prices! 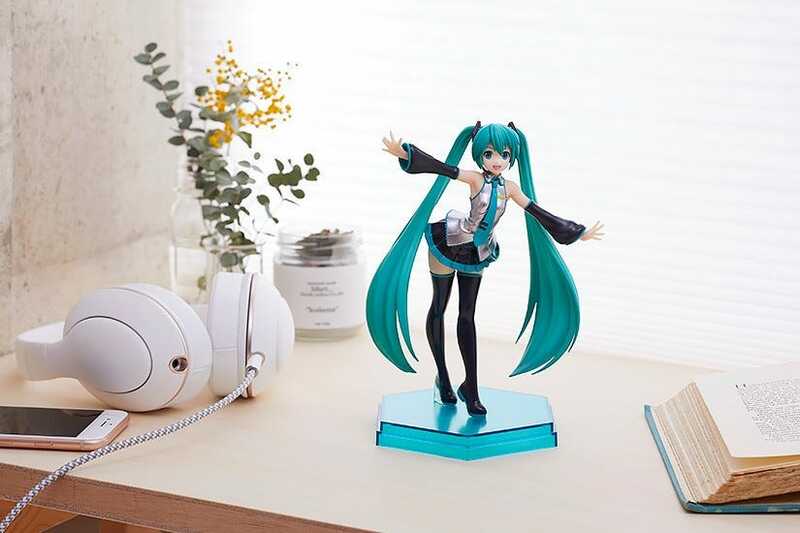 ◆17cm-18cm sizes for easy decoration! 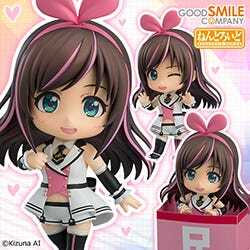 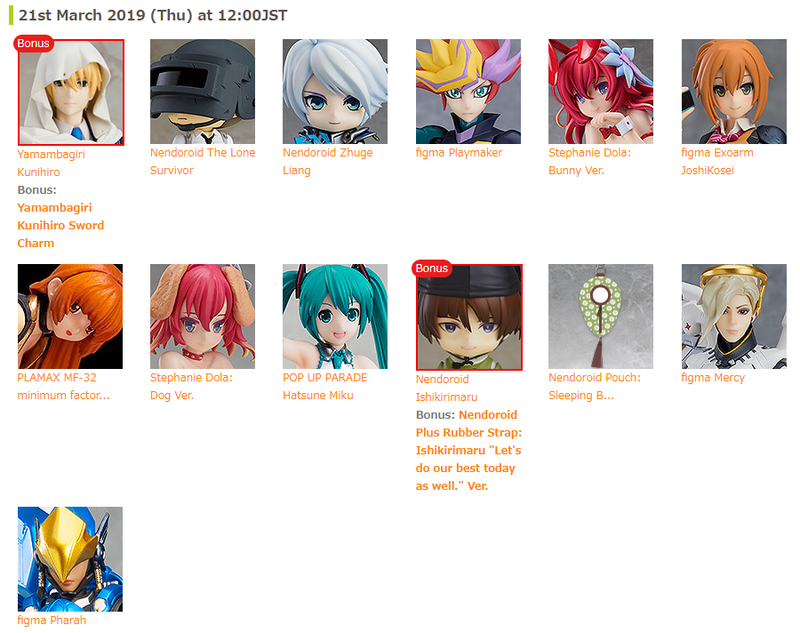 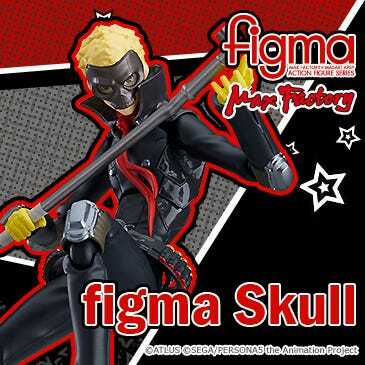 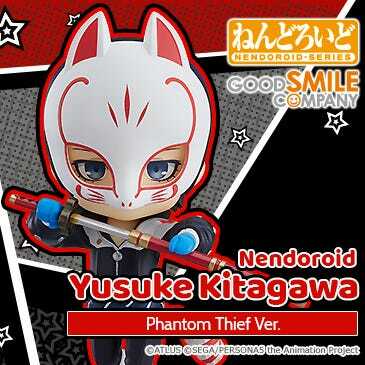 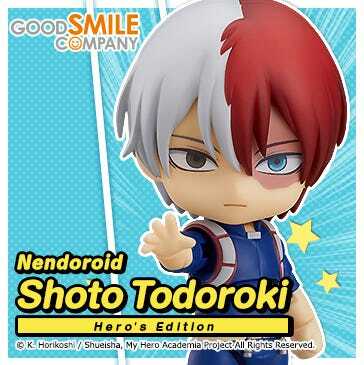 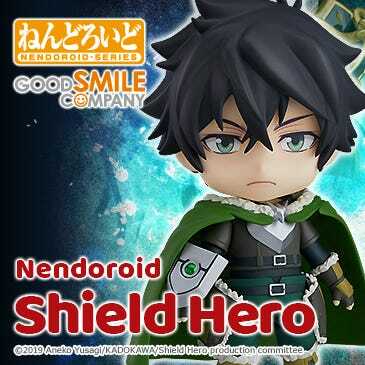 ◆Releases planned four months after preorders open! 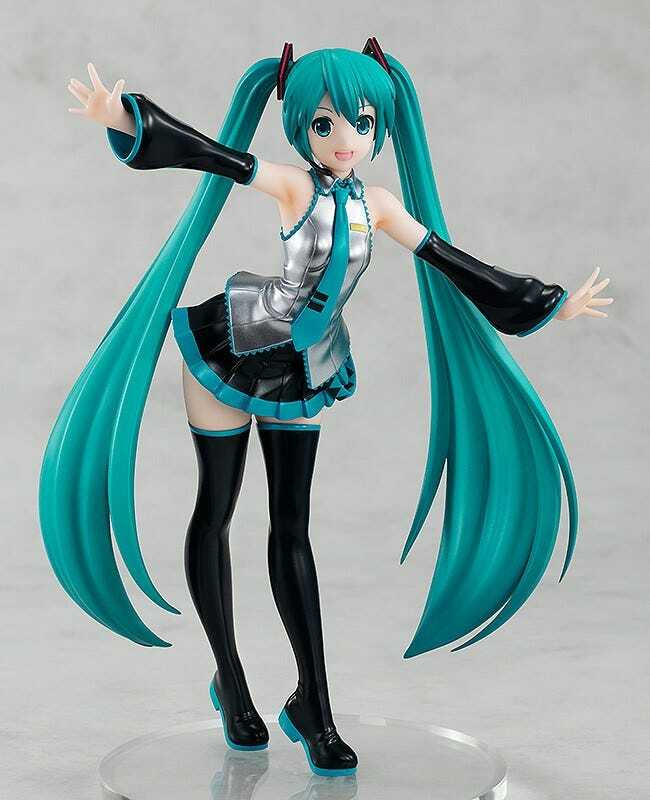 Hatsune Miku Memorial Dress Ver. 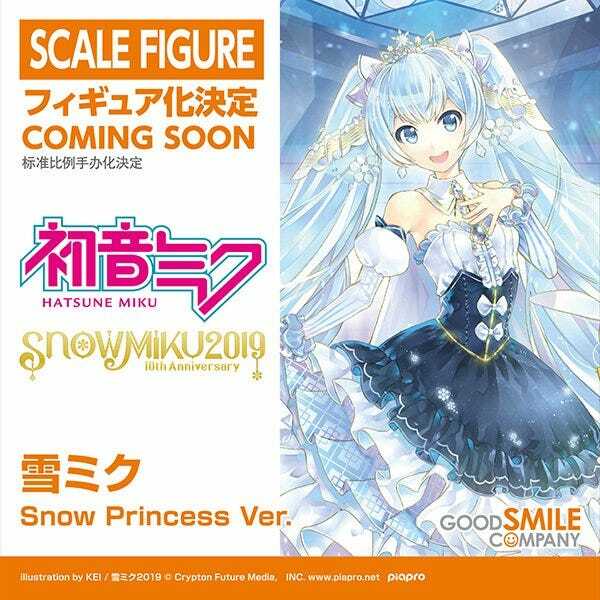 Snow Miku: Snow Princess Ver.